Alfred handles your demands from start to finish. 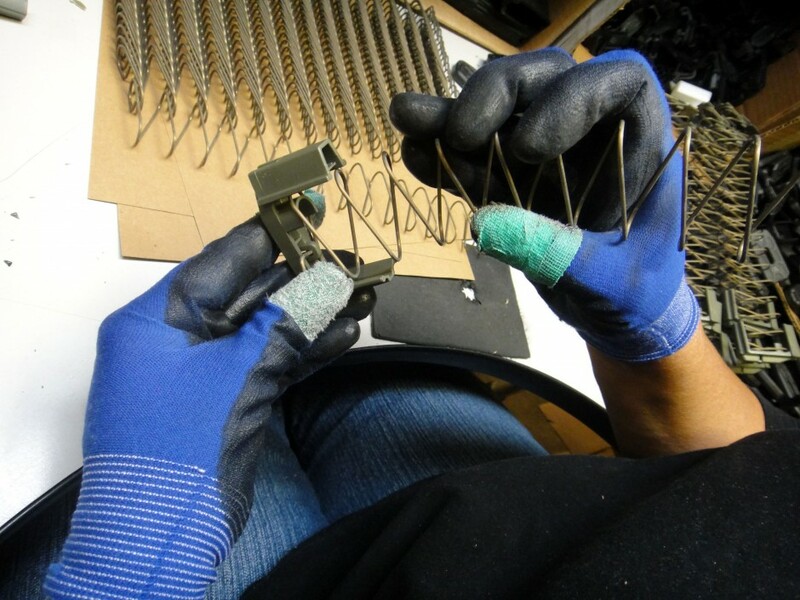 Let us coordinate, manage cash flow, and assemble your product from conception to completion. Alfred has an unequaled ability to internally manage your demands. No one in the nation has a comparably efficient and collaborative collection of manufacturing resources located on the same campus.  Simply put, meet with Alfred’s manufacturability engineers, place a single PO for your final assembly and let us do the rest. We will design the manufacturing process, coordinate raw material purchases, schedule the timing of the components, assemble them, package and ship on time, with perfect quality, to the destination you specify. Alfred’s nationally recognized and implemented ERP system is set up to coordinate and manage your demands efficiently and effectively with the ability to link to most standard customer ERP systems. It is that simple for you and your organization.